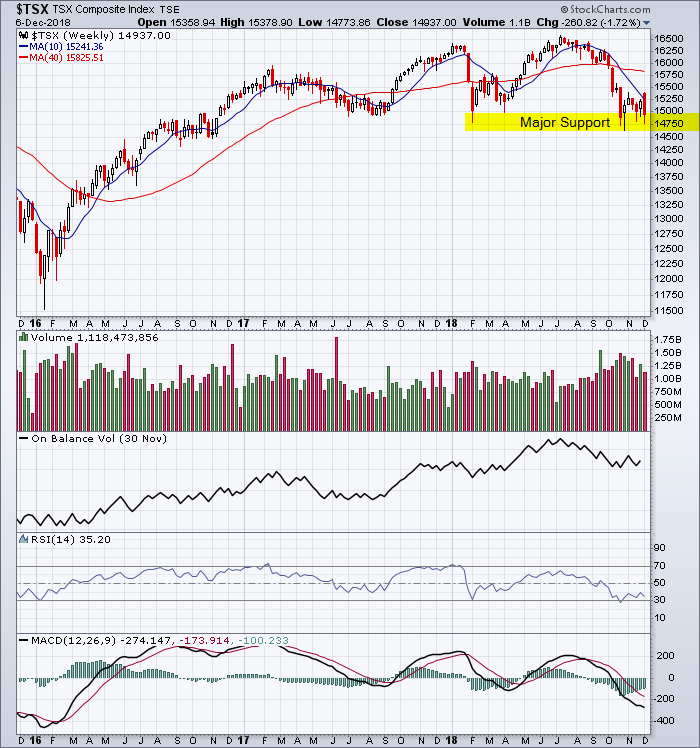 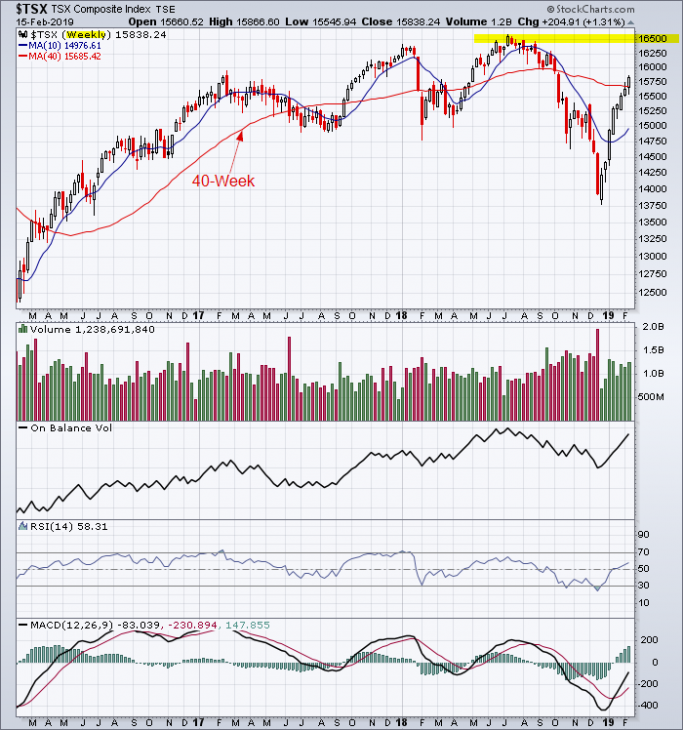 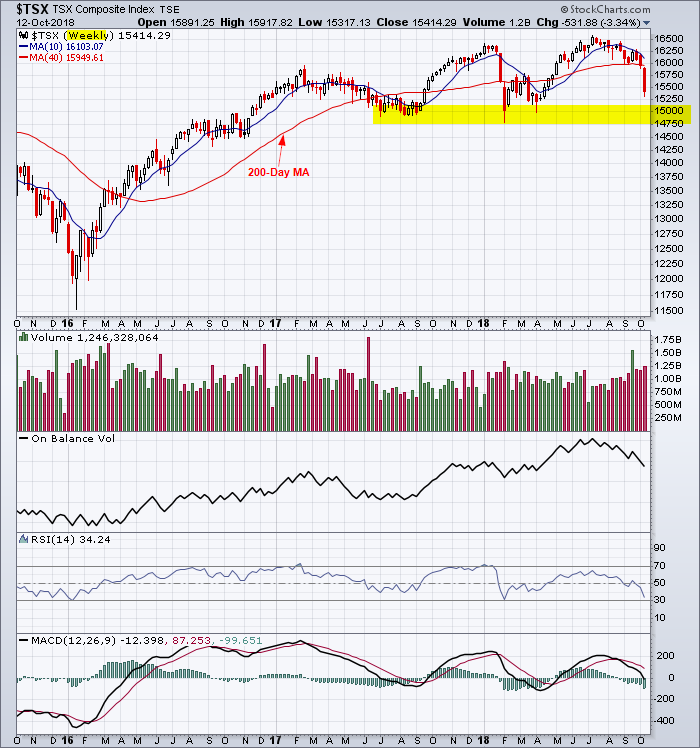 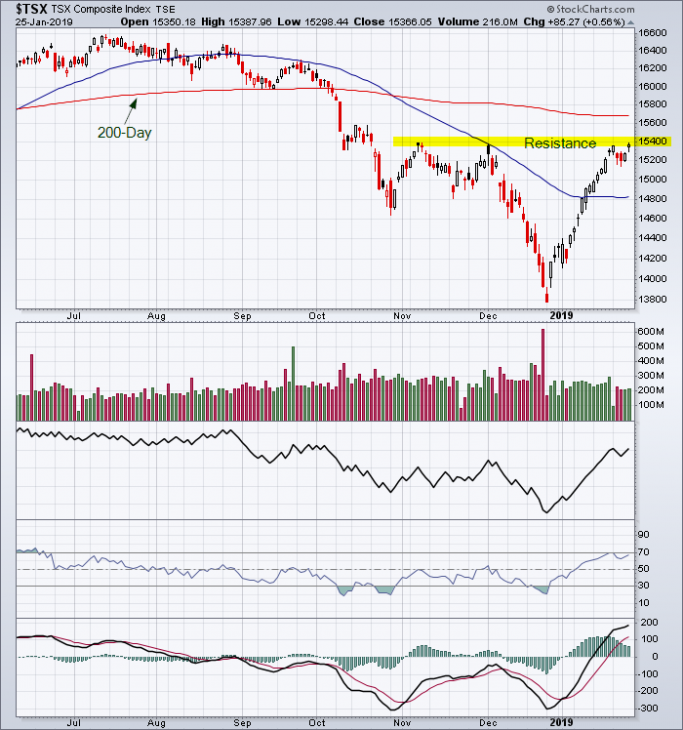 This entry was posted in TSX Index on February 16, 2019 by Trader. 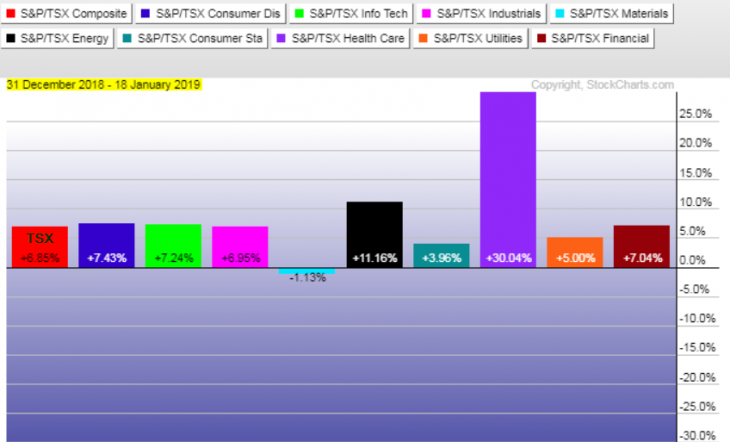 This entry was posted in TSX Index and tagged TSX Index on December 6, 2018 by Trader. 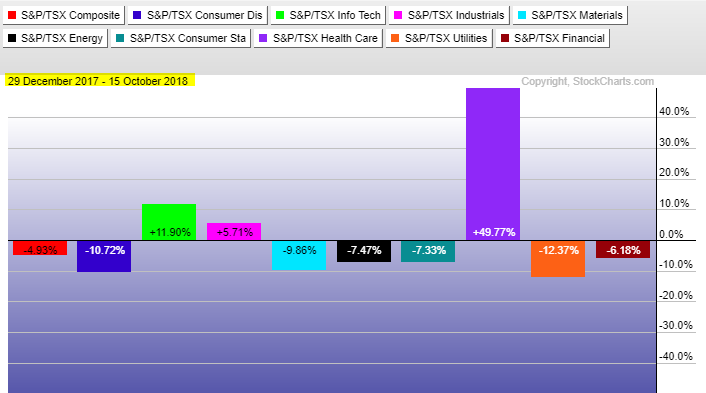 This entry was posted in TSX Index and tagged sector analysis, TSX Index on October 15, 2018 by Trader. 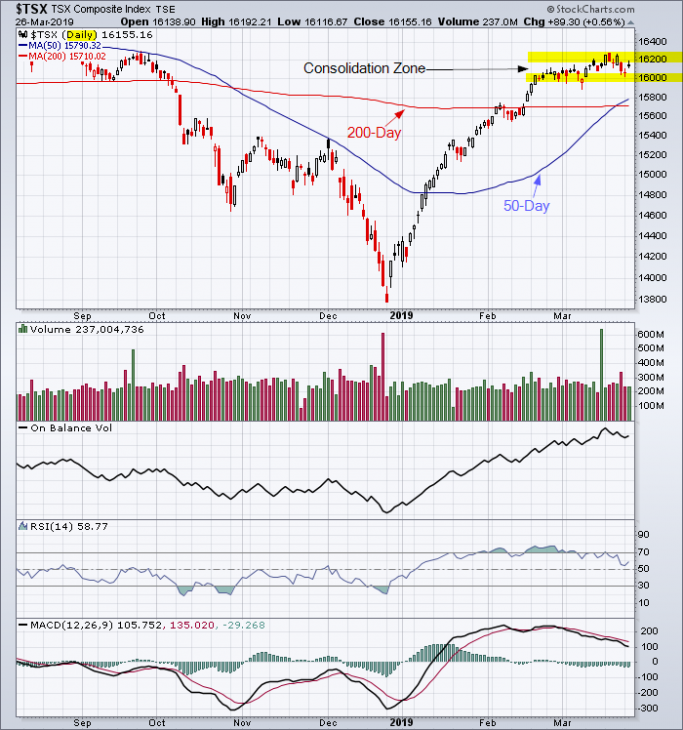 This entry was posted in TSX Index and tagged TSX Index on October 14, 2018 by Trader. 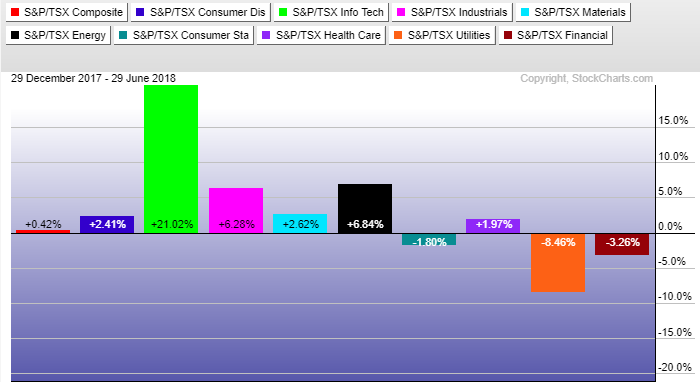 This entry was posted in TSX Index and tagged sector analysis, TSX Index on July 1, 2018 by Trader.